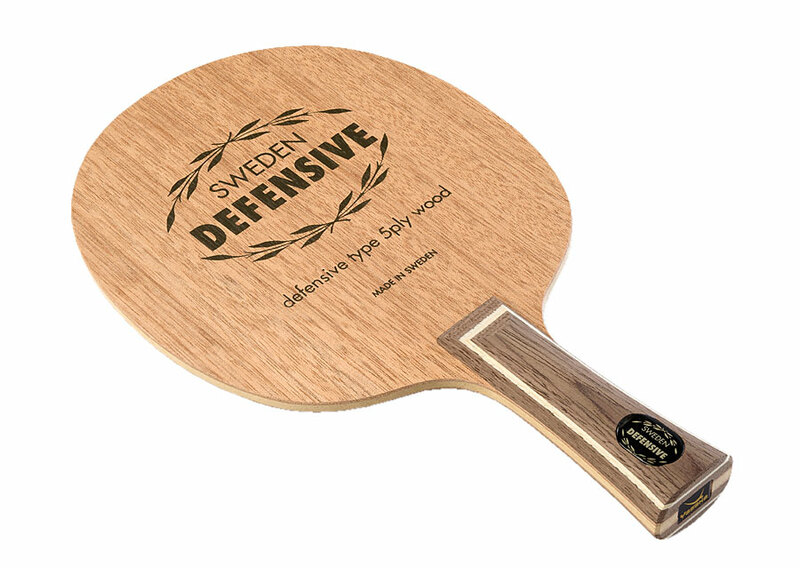 SWEDEN DEFENSIVE from Yasaka is a blade produced in the famous table tennis factory in Tranås, Sweden. Most defensive players are looking for optimal soft touch of the ball combined with exceptional feeling and control. Yasaka’s SWEDEN DEFENSIVE is designed to meet that demand. Fractionally softer outer veneers and a slightly enlarged head in comparison to traditional blades, give the SWEDEN DEFENSIVE it’s unique characteristics.